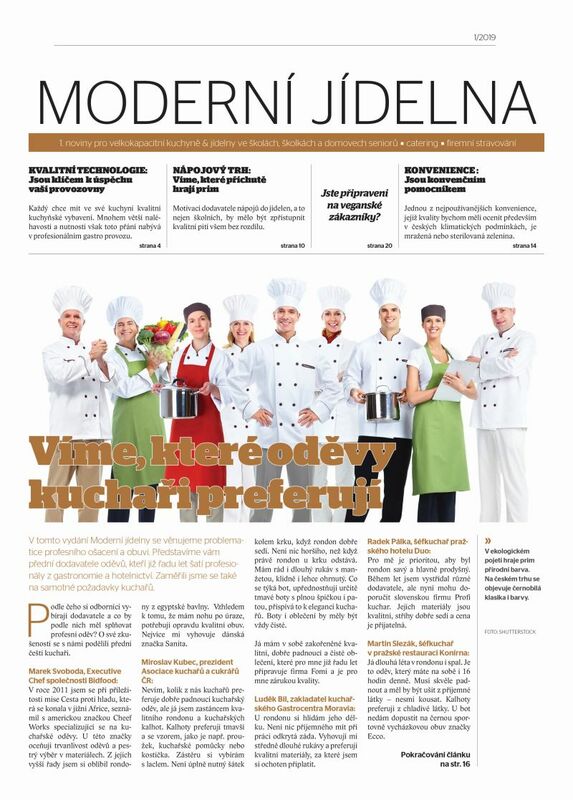 SVĚT H&G and SVĚT HORECA are titles addressed to the management and personnel working in the sector of gastronomy, hotel and tourism. Our regular subscribers include: HOTELS, RESTAURANTS, PIZZERIAS, PUBLIC HOUSES, SCHOOL CANTEENS, COFFEE SHOPS, WINE BARS, WINE RESTAURANTS, PATISSERIES, DELICATESSEN, CATERING FIRMS, BARS, SPA FACILITIES, SPORTS AND WELLNESS CENTRES, CASINOS AND GAMING ROOMS, TECHNICAL SCHOOLS AND SECTORAL ORGANISATIONS. SVĚT H&G and SVĚT HORECA are distributed in the Czech Republic and the Slovak Republic by subscription and by direct mail. As individual issues of SVĚT H&G and SVĚT HORECA alternate during the year (totalling 8 issues per annum), our market operations are better targeted. Every issue of the journal Svět H&G contains a supplement, The World of Bartenders, which is addressed to bars, their owners and sta . We publish it exclusively in association with CBA. 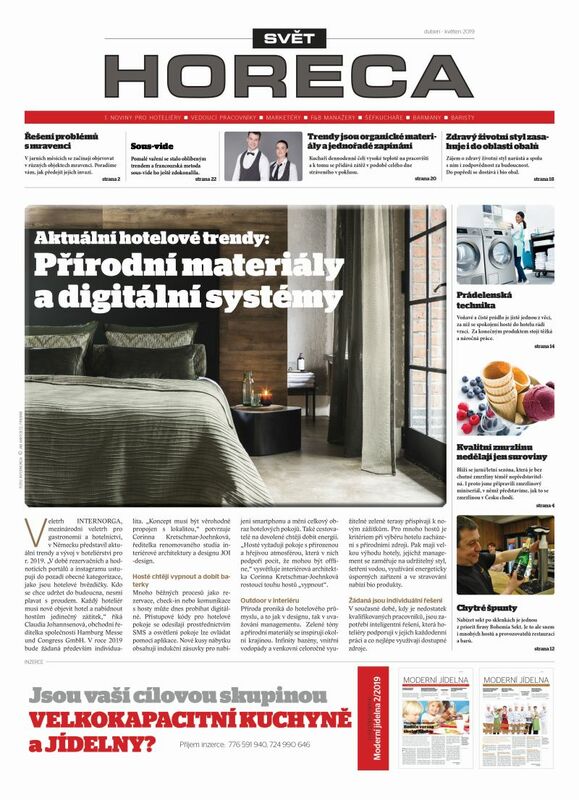 SVĚT H&G and SVĚT HORECA aim to mediate e ective communication between operators of accommodation and gastronomic facilities and their employees, suppliers of products and services and sectoral/state organisations. As SVĚT H&G and SVĚT HORECA belong to the publishing group 1. Press Real Group, which publishes other trade journals, it is possible to claim combination packs including several journals. Partners of SVĚT H&G and SVĚT HORECA are: Czech Bartenders Association (CBA), Association of Chefs and Confectioners, WACS (World Association of Chefs Societies), and Viticultural Fund. Our gastro magazines ran among the oldest B2B titles in the market and are respected by many experts who want to contribute to their content. The publishers’ agent attend every major trade fair an gastro event.